Next week is the MLB All-Star Break, when the best of the National League face off against the best of the American League. 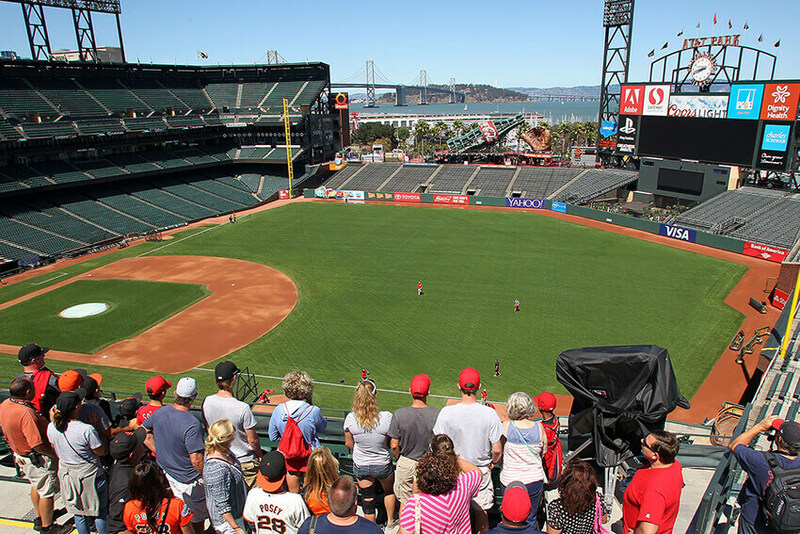 While the Giants are taking a hiatus from the regular season it’s the perfect time to explore a whole new kind of Giant Experience by touring AT&T Park. AT&T Park is widely regarded as one of the premier ballparks in all of baseball. On your Behind-the-Scenes Tour of the home of the three-time World Series champion San Francisco Giants, you will step onto the field, sit in a Major League dugout, take a peek inside the Visitors’ Clubhouse and experience the Giant Vault—a brand new museum space detailing the rich and storied history of the franchise. Hotel VIA’s Giant Experience Package includes your room with a Ballpark View and two tickets for this unforgettable tour. When the gorgeous San Francisco weather and the All-Star Break align so perfectly, there is no better time to come and experience the unparalleled beauty and excitement of the home of the San Francisco Giants. Book your adventure today! Take your tour experience one step further! Step onto the field to watch batting practice! 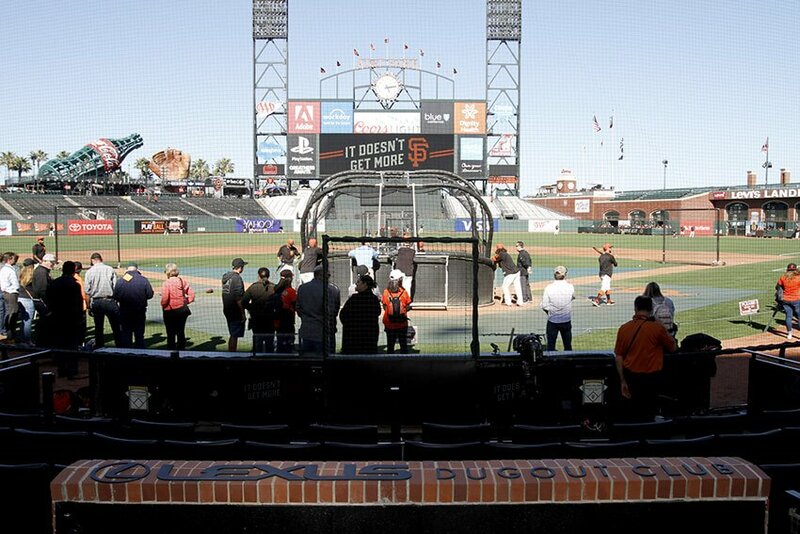 VIP tours will be available on Giants home game nights beginning at 5:30pm. This upgraded experience includes a visit to the Gotham Game Room, the written Press Box, the Giant Vault Museum, and yes…a stop on the field to watch Giants players take batting practice. Contact Hotel VIA reservations to book a room and get all the details on the VIP Tour.